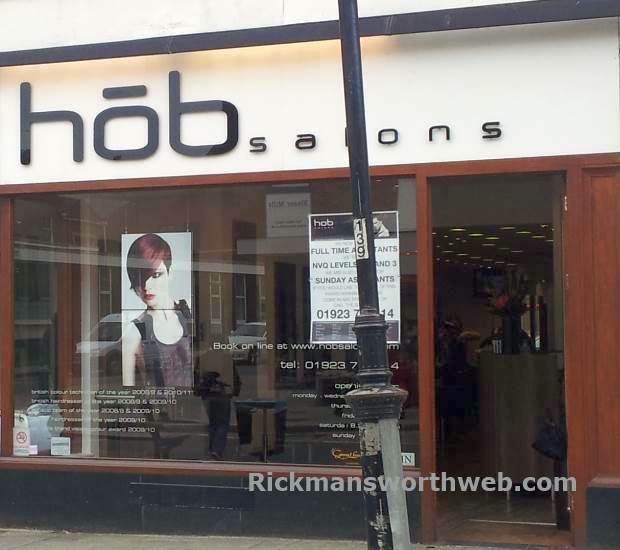 Hob Salons offer the highest quality in hairdressing services and have built up a enviable reputation through their chain of salons all over London and beyond. HOB opened the doors to its first salon over 30 years ago and now have 24 salons spread across the UK. All salons are modern and stylish and offer a warm and friendly welcome together with providing the best hairdressing experience to all its customers. It’s main offerings are hair care services, cuts and colours – all Hob staff receive on-going training at the HOB London Academy so you can be sure your hair is in safe hands. With the drive to deliver excellence, HOB have won over 40 national and international awards, placing HOB salons amongst the very best in British Hair Salons.